Amusement park rides are designed to entertain and delight adults and children. But the very nature of what makes them fun – the thrill of a fast ride that careens you up and down hills and through loops – can be the very thing that makes amusement park rides dangerous. There are well-maintained parks and those that are not, and chances are, you may not know the difference by looking at them. In Kentucky, one of the most recent amusement park accidents that comes to mind is an incident at Six Flags in Louisville, Kentucky, which is now closed. In 2007, a 16-year-old girl was riding the Superman Tower of Power ride, which takes riders straight up 20 stories and drops them towards the ground at speeds up to 54 miles per hour. A cable on the ride became loose and wrapped around the girls’ feet, severing her feet. The ride was immediately closed, and the girls’ family successfully sued the park. Also in Louisville, the Louisville Zoo faced lawsuits from patrons who were riding on a small train meant to carry children and their parents when it went careening out of control. The Zoo train was closed for four years. Although the Zoo itself could not be sued, a judge ruled, the individual employees operating the train could, and were. Injuries from that accident were severe for some of the riders. One man had his leg pinned under the train and had a series of eight surgeries to repair the damage. He had missed 18 months of work at the time of the lawsuit. A small child had disfiguring face injuries, and many others were injured in other ways. As with those cases, different legal claims are available to people who have been injured on an amusement park ride. Although the specific claim depends on the nature of the incident or accident, two of the most common are negligence and product liability. Injuries do not have to be that severe to recover. To receive a legal remedy for negligence, the amusement park accident needs to have occurred because of the carelessness of a park worker or employee. In most negligence claims, the plaintiff needs to prove that the law required the defendant to be reasonably careful, that the defendant was not careful, and that this carelessness caused the plaintiff to be injured. The amusement park is responsible for the actions of its employees, as the parks hire and train their workers in the operations of rides – or at least the amusement parks should. In some cases, amusement park rides are not properly maintained, or are defective from the time those rides are installed. 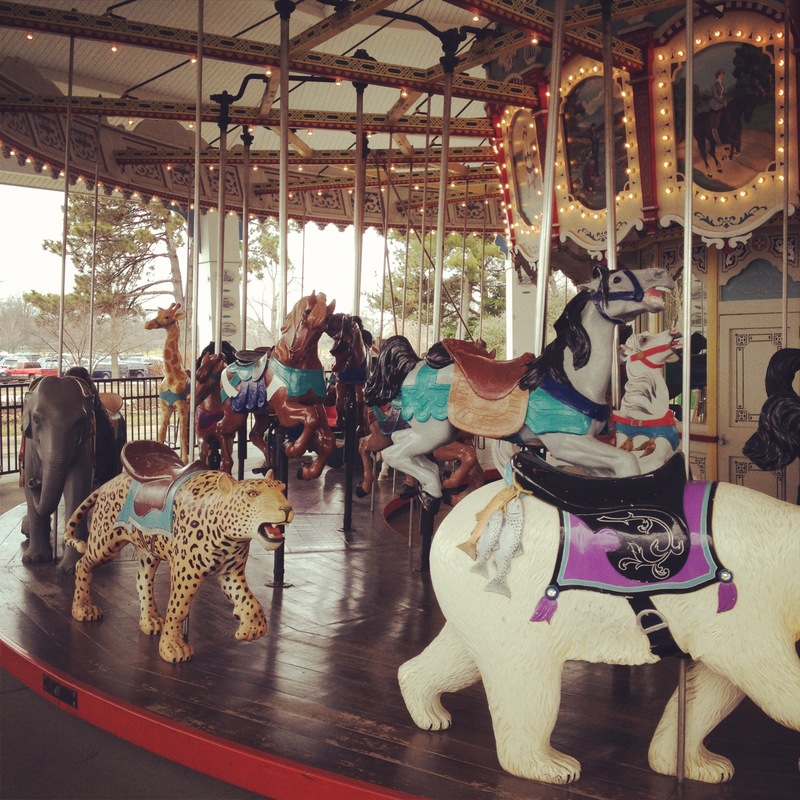 Each ride needs to be maintained, inspected and tested periodically by the amusement park, and are also subject to inspections by a state agency. An example of a faulty design of a ride could be the design of a lap bar, which could unlatch mid-ride and send the rider crashing to the ground. Disclaimers on tickets are not enough for amusement parks to avoid liability for injuries sustained at their parks. If used, such a disclaimer will appear as legal language saying you absolve the park of all liability if you or someone with you is injured or dies while at the park. These defenses are so general that they rarely work in court. Judges know that most patrons don’t read the disclaimer and usually rule that the disclaimers are so vague and all-inclusive that they are patently unreasonable. If you or someone you love has been injured in an accident at an amusement park, please contact our firm, English, Lucas, Priest and Owsley, LLP. We can assist you with your case against the amusement park, insurance carriers and other organizations that should be held accountable for their actions. Contact me, attorney Kyle Roby, at (270) 781-6500 or kroby@elpolaw.com.